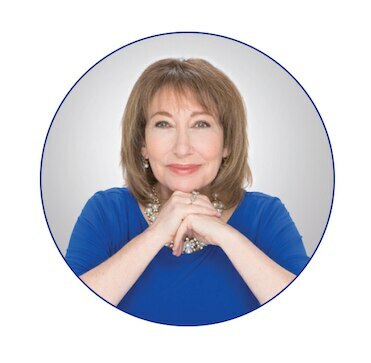 Dr. Felice L. Gersh, a board-certified OB/GYN and medical director of the Integrative Medical Group of Irvine, CA, is one of a small number of fellowship-trained, integrative gynecologists. 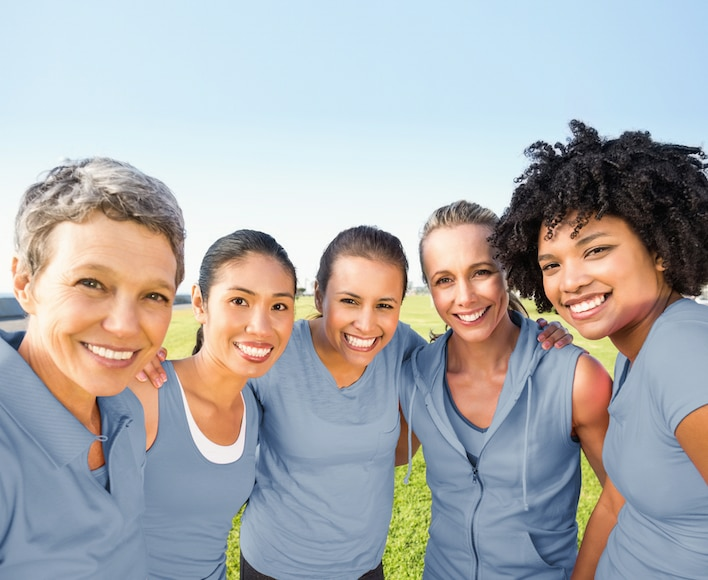 Dr. Gersh is an award-winning physician and renowned international speaker on ovarian health, menopause, cardiometabolic health, environmental toxins and other important issues affecting women of all ages. +Dr. Gersh has been retained as a consultant in advising Pure Encapsulations.